That is a spectacular view!! I understand completely. 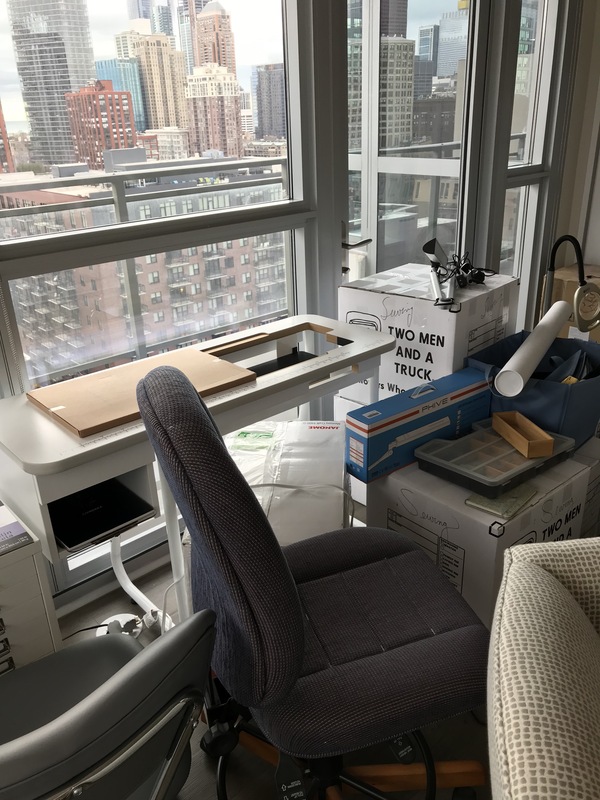 I too, recently moved and it has taken me five months to finally set up my sewing studio!